6.5 Creedmoor is one of the new calibers that’s quickly received a pretty intense following, and it’s easy to see why. It offers better ballistics than most rounds in its class, has taken numerous precision rifle match medals, and is even being adopted by the US military for some of their sniper weapons. I personally have used the 6.5 Creedmoor for a few years now, and I have two rifles chambered in the caliber. I’ve taken several large deer with it, and placed well with it in local and state competitions. I’ve brought home ribbons, and any shortcomings in my shooting were squarely my fault, and not the fault of the round. Yes indeed, the 6.5 Creedmoor has taken the rifle shooting world by storm, and people have certainly had success with it, but does the round live up to the hype? Is it worth investing in over something like a .308? Is it worth the extra cost over similar rounds? In a word: yes. Let’s talk about why. The 6.5 Creedmoor, or 6.5 CM is a distant relative of the .308 Winchester cartridge, developed by Hornady in 2006, and first released in 2007. It was born in the bowels of Hornady’s RnD department, and was brought into the world chiefly by Dave Emary and Dennis DeMille, then Hornady’s Senior Ballistic Scientist and the VP of Product Development respectively. They set out to develop a round that would excel in a competition environment, out-shooting similar .308 loads, and with less recoil to boot. They decided to start with a 6.5mm projectile, which is tough to beat for a low-drag, high-velocity cartridge. From there, they settled on the then-new .30TC cartridge as a parent case (itself a derivative of the .308) which gave them the ability to have the longer 6.5mm bullets load reliably in a short-action rifle such as the AR-10. 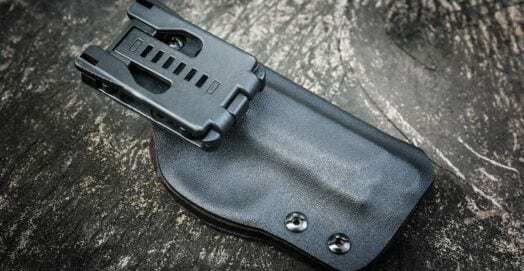 The .30TC case was also great for overall barrel life, even in a competition scenario where a competitor may fire hundreds of rounds in relatively short periods of time. With 6.5 Creedmoor, you can expect about a three thousand round barrel life, which is well beyond what you’ll get with most rifles in this class or other rifle classes. Beyond that, the overall design allowed them to make good use of the velocity gains from the 4350-series rifle powders they wanted to use, so stick to this powder if you’re reloading, unless you really know what you’re doing. All of this works together to give the 6.5 Creedmoor it’s great performance, and is what has made it such a successful round. First of all, you have a long skinny bullet, in a convenient, readily-available style of rifle. Long skinny bullets have an excellent ballistic coefficient, which is just a really fancy way of saying they resist things like drift and bullet drop due to wind and gravity. The overall cartridge has very little body taper, and a shoulder angle of 30 degrees, which helps to center the bullet more precisely in the chamber. This means you have more accuracy in the time between the bullet leaving the throat of the cartridge and it making contact with the rifling of your barrel. This improved accuracy is the key to the 6.5 Creedmoor’s success, and allows the round to maintain its speed much longer than the .308, and with minimal inconsistencies from round to round. In fact, the US military found that at 1000 yards, the 6.5 Creedmoor doubled the hit probability on targets. This is in no small part due to the fact that the 6.5 Creedmoor can stay supersonic long after it reaches the 1000 yard mark, up to 1400 yards in some cases. A bullet that maintains its speed that long is going to drop less due to gravity, and is going to drift less, even in strong crosswinds. That means more hits on target, and with greater overall energy transferred. This last bit is what has ensured the popularity of the 6.5 Creedmoor. While not one of the designer’s original intents, the round quickly proved itself to be an excellent hunting cartridge, easily taking larger game such as elk and African Kudu at ranges over 400 yards. Not too shabby for something you can chamber in the same rifle as a .308. Finally, the round has more than proved itself in the world of competition and target shooting. 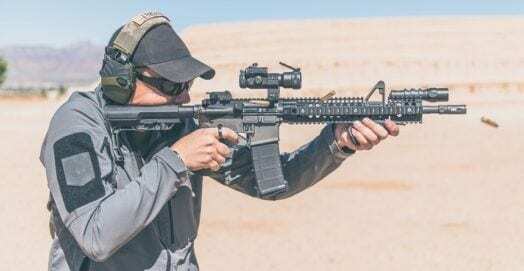 It has quickly become a favorite among Precision Rifle competitors, and it is almost unquestionable the new short-action king, and it can even compete with magnum rifle calibers in terms of long range performance. Which brings us to the primary benefit of the 6.5 Creedmoor: getting the most accuracy possible out of the AR-10 platform, and the distantly-related M1A1 platform. Basically, if you want a long-range, semi-automatic rifle that won’t beat your shoulder up, but can still compete with magnum-caliber bolt actions, look for one chambered in 6.5 Creedmoor. The 6.5 Creedmoor is the best in its class, and until someone develops something better, its going to remain at the top of the heap in the precision AR-10 world, with only the .224 Valkyrie challenging it for the title of the most accurate long-range AR round overall. The Valkyrie’s smaller bullets will always hold it back, and even though it does win out in some categories like recoil, both rounds are almost identical in velocity at 1000 yards. I’d love to see a 100gr+ Valkyrie bullet for comparison though. That’s not to say that the 6.5 Creedmoor won’t do well in a bolt-action rifle, or even a single-shot. Far from it. You still get the round’s stellar ballistic performance, without a lot of recoil, and you can find the ammo just about anywhere on the planet. In other words, you definitely don’t need a fancy-shmancy (or depending on where you live, potentially banned) semi-automatic like an AR-10 or an M1a to utilize this awesome round. While there are a great many awesome AR-10 or M1a-style rifles out there in 6.5 Creedmoor, there are a number of great bolt-actions out there as well. Let’s talk about the rifles chambered in 6.5 Creedmoor. I’m going to break this down into two categories, bolt-actions and semi-autos. Each have their place, and their loyal followers, so I want to cover all the bases. Some of these rifles I either own or have owned, and a few of them I’m recommending on the basis of seeing better shooters than me do well with them either in competition, or on the hunt. Bolt action Creedmoors are very popular. If you’re looking at getting the utmost accuracy from your gun, especially if your budget is limited, a bolt-action rifle is going to be a better choice. Generally speaking, they are more accurate than semi-autos, and you can get a much more accurate gun for less money. Bolt-action 6.5 Creedmoor rifles are great for hunting and target shooting, and are perfect for those who want to get an extremely accurate long-range rifle for significantly less than they’d spend on an equivalently-performing semi-auto. The Mossberg Patriot is an excellent option. Let’s start with one of the best-looking rifles on this list, the Mossberg Patriot. The Mossberg Patriot is part of Mossberg’s budget bolt-action line, and it’s a surprisingly competent and well-appointed rifle for the price. On sale, I’ve seen this rifle drop as low as $299, and you get quite a lot of gun for that price. You can get several stock options, but if you get anything other than the gorgeous natural wood option, I think you’re wrong. Just kidding, the synthetic options are great as well, and will be more durable in the long run, and are great for hunters who might be trekking through brush, or in inclimate weather. 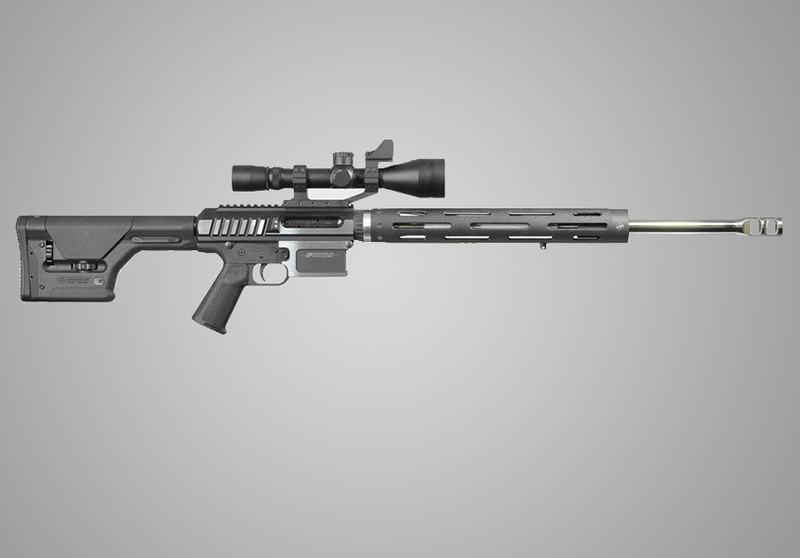 It has a fluted barrel and bolt to save weight, and the barrel comes ready for a suppressor. Overall, the Mossberg Patriot is a fantastic option for hunters dealing with mid-sized game, or for casual target shooters that want to ring the gong at 500 yards or further. For $300 or so dollars, you can’t really beat it, and 6.5 Creedmoor is a great caliber for it. The Tikka T3X is a budget friendly choice. A step up from the Patriot is the Tikka T3X. This lightweight, hunting-focused bolt-action is incredibly accurate, and typically less the $550 in most gun stores I’ve seen it in. This is one of the most beloved rifles in my safe. It comes from Tikka with modular, interchangeable grips, and a truly excellent recoil pad that makes it one of the softest shooting rifles in an already gentle caliber. Best of all, it is guaranteed to be a 1-MOA rifle out of the box, thanks to the excellent barrel and chamber geometry, solid factory trigger, and other accuracy enhancements. Finally, it has a foam insert in the stock to reduce noise, which is great for hunters. I used this rifle for my ammo testing, and I can definitely say it is well within 1-MOA from the factory. I shot a three-ish inch group at 400 yards the very first time I took the rifle to the long firing line at my local range, and I could not be more pleased with that. Especially for less than $600. 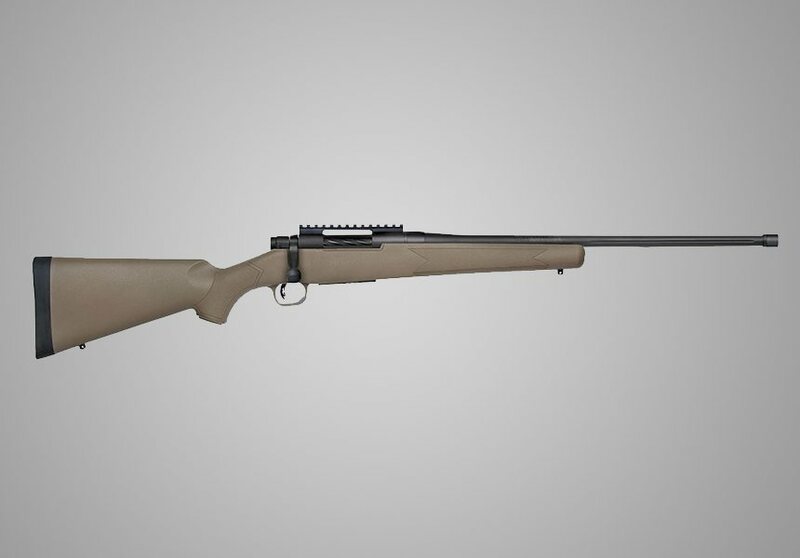 The Bergara B-14 is a great pick for any rifle enthusiast. 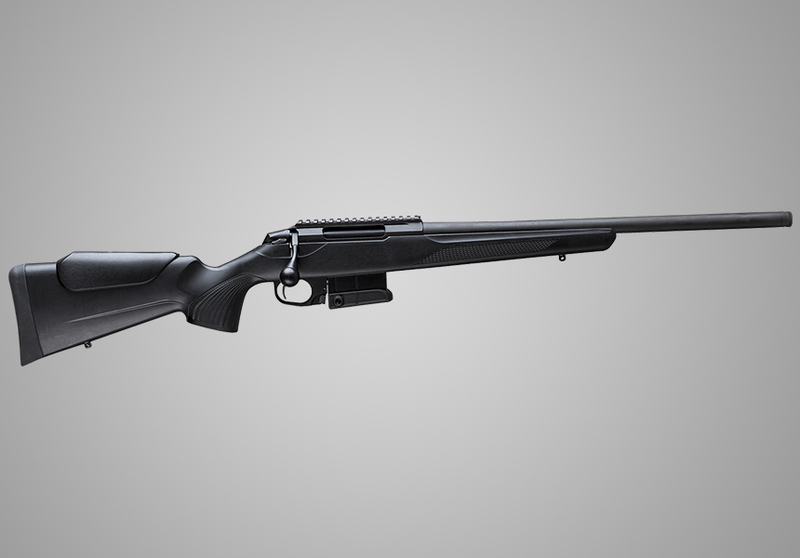 Slightly higher up on the food chain is the the Bergara B-14 HMR (Hunting/Match Rifle) is a serious contender on the field of competition, and is a great option for hunters that like to reach out past 600 yards. 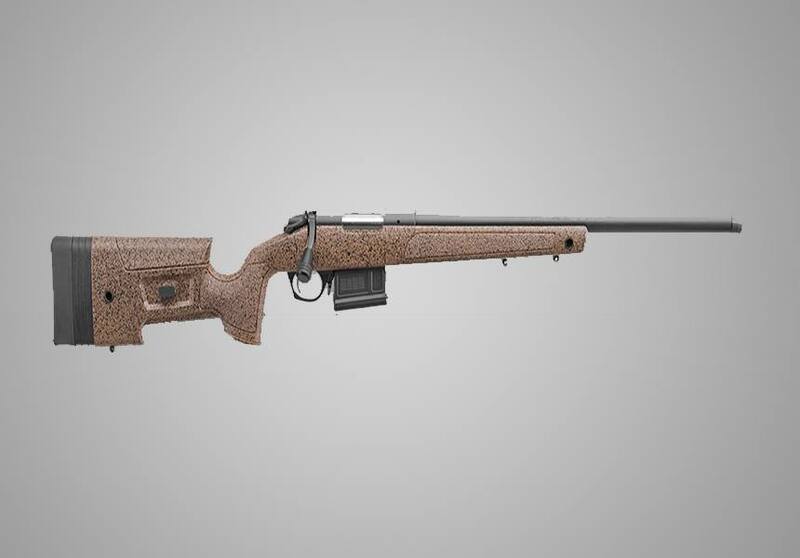 It utilizes an embedded aluminum mini-chassis, which facilitates a free-floated barrel that is machined with Bergara’s proprietary honing and rifling process that has made them famous in the precision shooting world. The B-14 HMR in particular comes with a stock that is adjustable for cheek height, and length-of-pull to ensure you have the ideal cheek weld for your optics, and your individual shooting preferences. This makes it a great choice for precision shooters who want to upgrade their rifle, but don’t quite have “down payment on a new car” money to spend on one. 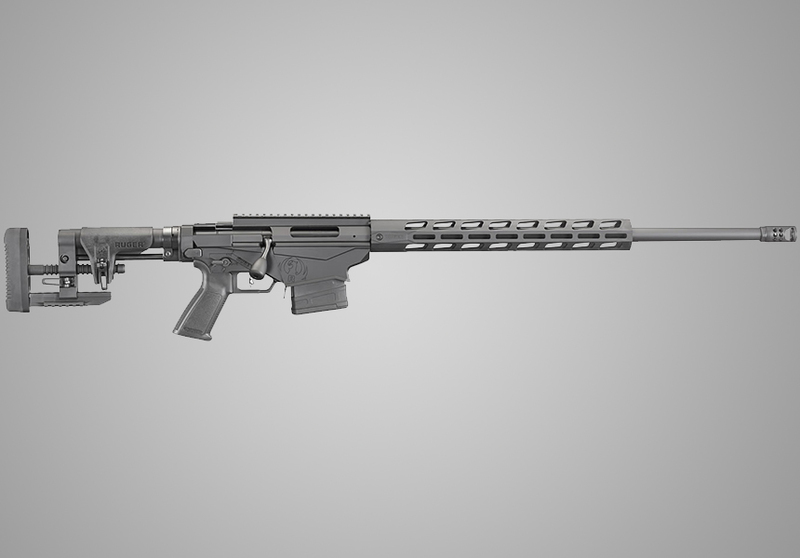 The ruger precision rifle is our favorite pick. Full disclosure, the Ruger Precision Rifle is one of not just my favorite rifles, but my favorite possessions, so I may be biased a little. Ruger makes a lot of different options, and has some of the best rifles around in classic calibers. I have good reason to love this rifle though. For a little over a grand, you can have one of the best precision rifles around, one that is more than capable of holding its own with rifles that are two or three times as expensive. For a precision bolt-action geared for long range shooting, I don’t think there’s a better value. Sure, there’s things like the Mossberg MVP and the Howa HCR in this same segment, but the RPR is still the most dominant in terms of both sales, and national match wins. 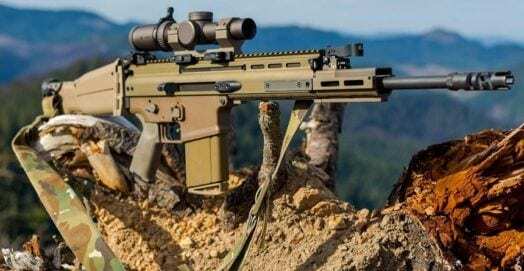 And that is in part due to the RPR being the first rifle to bring the tactical precision rifle in at a price that the average shooter can afford. The stock is customizable and adjustable in every way a stock can be adjustable, and if you don’t like it, or the pistol grip, you can swap it out with any AR-15-compatible parts. Mine sports a Magpul PRS stock, and an MOE grip, but you can put any of the hundreds of options that are available on it, no problem. You can also easily upgrade things like the bolt handle, bolt shroud, handguard…basically everything, and barrel changes are a snap. Overall, this rifle is a great investment in any caliber, but it really shines in 6.5 Creedmoor. The only problem is the fact that the things fly off the shelves so fast. No, you can’t have mine. The 6.5 Creedmoor offers many semi-auto options. 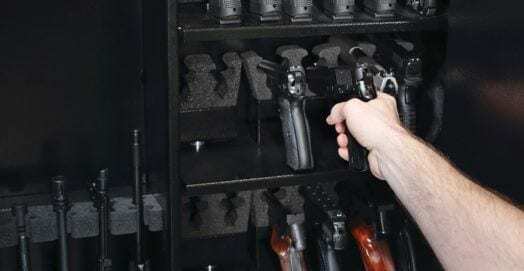 Semi autos have their own place, and are preferred by many people for different reasons. 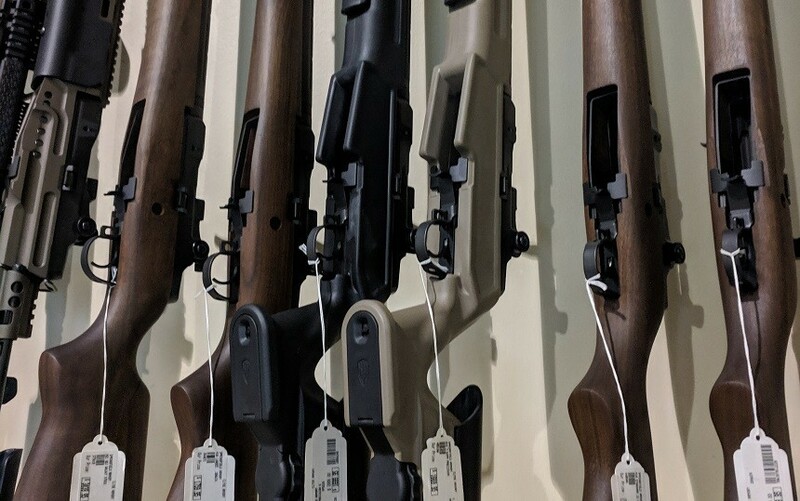 Easier to load than a bolt action rifle, semi autos make for great rifles when you are looking for a field companion if you plan to be out for longer periods of time. 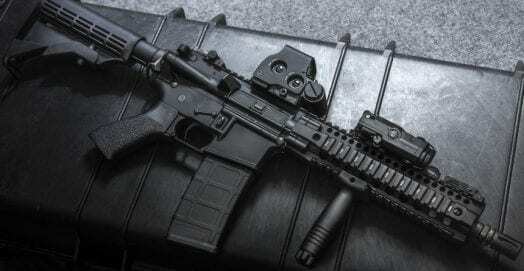 They also make great survival rifles, and are extremely efficient for hunting and a variety of other tasks. PSA has high quality rifles in just about any caliber. 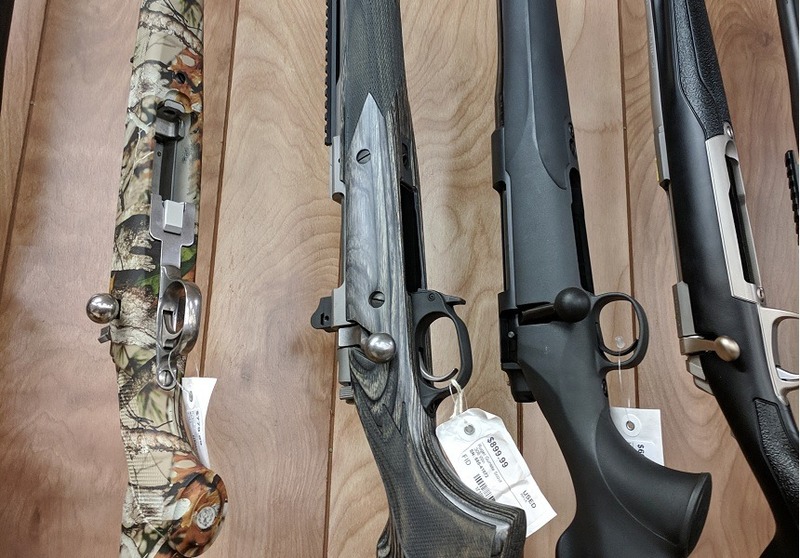 Palmetto State Armory is probably best known for their rock-bottom deals on everything from ammo to holsters, but their house brand of rifles isn’t bad either. 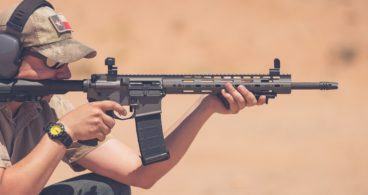 These are no-frills, budget-minded rifles that perform well by any measure, and are downright exceptional for the price. Their AR-10 offerings are no exception. If you’re looking for a cheap, but not cheaply-made AR-10 in any caliber, but especially 6.5 Creedmoor, they definitely deserve a look. I regularly see these AR-10 uppers for under $500, and they’re a great way to get a 6.5 CM build going, especially if you already have an AR-10 lower. In fact, I’d say that if you already have a .308 AR-10, you owe it to yourself to pick one of these up if you’re interested in trying out 6.5 Creedmoor. Aero Precision is one of our favorite manufacturers. Aero Precision is my preferred AR manufacturer, and I’ve taken multiple match wins and several deer with their guns. They are an industry leader, and they even make parts for big name brands, though they’ve become an incredibly popular brand in their own right, especially among builders. If you’re looking for a 6.5 Creedmoor upper, they have great options. 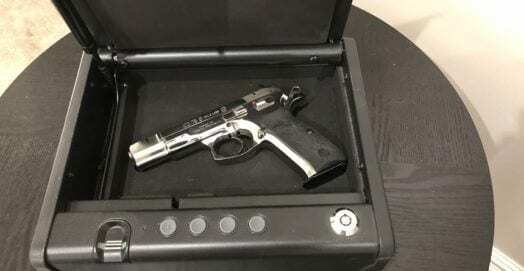 I have one myself and I love it. 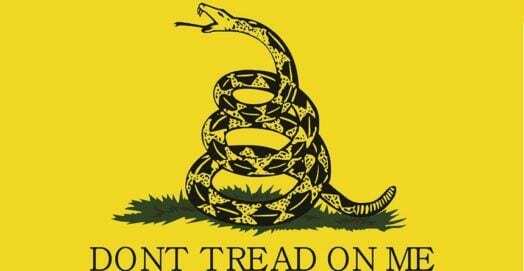 Best of all, they have complete AR-10 style rifles in 6.5 Creedmoor. These are easily sub-MOA rifles, and they come in a variety of colors, and are compatible with Aero’s awesome build kits if you want a different look. 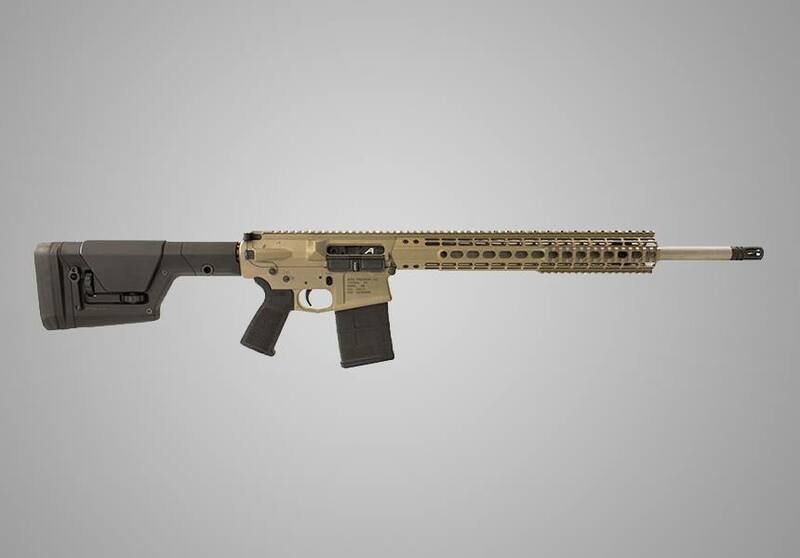 Aero is a great resource for a builder, in fact, so if you want to whip up an AR from scratch they’re a great place to start, but you can also snag one of their complete rifles for under a grand and you’ll have a phenomenal gun. Springfield is a classic rifle manufacturer. If you want something that’s not an AR, I highly recommend giving the Springfield Loaded M1A a look. 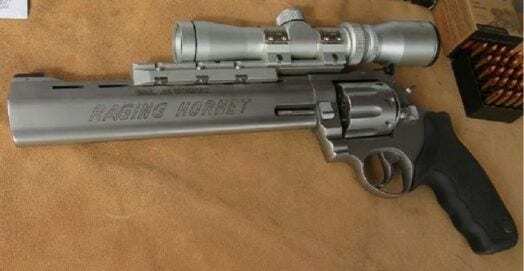 It’s available in a few different calibers, most importantly 6.5 Creedmoor. 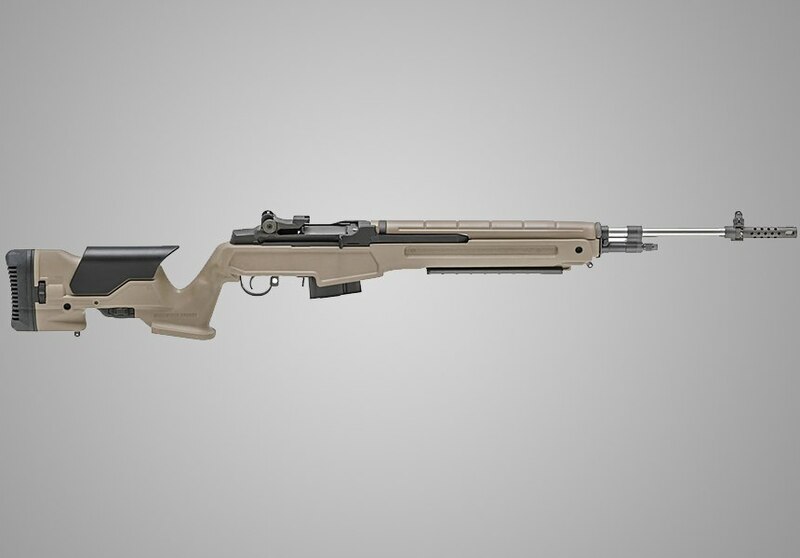 The M1A is of course the civilian version of the M14, and in my mind the superior version. Springfield’s new Loaded models combat two of the models most negative points: the easily-warped wooden stock, and the terrible time users have mounting optics. If you want something that’s a little more retro-cool than an AR-10, and you still want to reach out to 1000 yards with almost-boring accuracy with a semi-auto, the Springfield Loaded is a great choice. The JP Enterprises 6.5 Creedmoor is one expensive Creedmoor option. Want a semi-automatic rifle that’ll crush even some of the highest-end bolt actions? Want to give yourself every possible advantage at the 1000 yard line? Do you have $4,000 to spend on just a rifle, scope not included? Have I got a rifle for you! Seriously, the JP LRP-07 is one of the absolute best rifles on the planet. This rifle will produce dinner-plate groups at 1000 yards if you do your part. I got to spend an afternoon behind one and I was easily drilling silhouette targets all the way out to 1200 yards. And the follow up shots? Don’t even worry about it. JP Enterprises has a thing called the “JP Challenge”. The JP Challenge is where you take a steel target, and you try to get three hits on it faster than the sound of the first bullet impacting the target- that quintessential ping! we all know and love- gets back to the firing line. And this rifle crushes that challenge at 800, even 1000 yards. I’ve seen people do it. I’ve done it. This guy from Sniper’s Hide did it and got a sub-MOA group even though he was hammering out the rounds about as fast as he could. 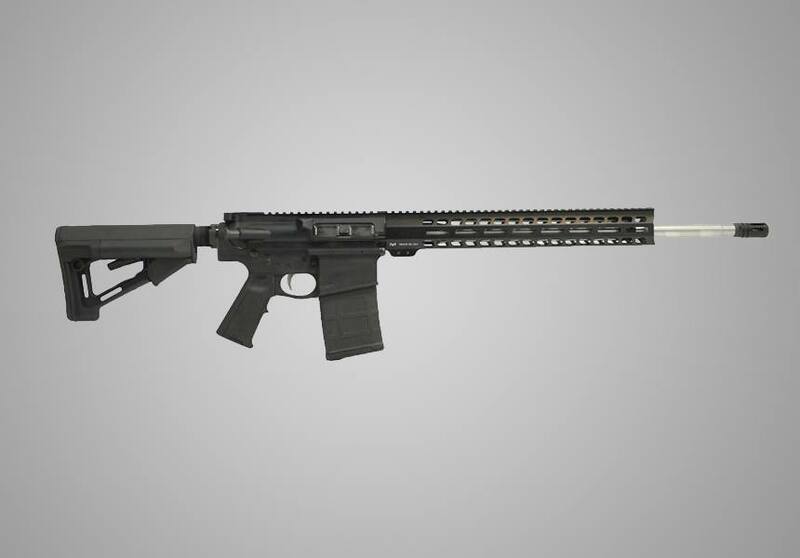 The gun is as adjustable and customizable as you’d expect from a rifle in this price range, and it will smoke just about anything else on the firing line, assuming equally skilled shooters. It may be pricey, but it more than earns it. Of course, even the best rifle is little better than an expensive wall decoration without ammo. Fortunately, there’s some great 6.5 Creedmoor Ammo out there. My personal favorite is Black Hills ELD-M ammo, which is what I’ve gotten the best results from as far as factory ammo goes. That said, it is very expensive, at over $2/round almost everywhere, even on sale. Hornady’s 140gr ELD-M ammo is nearly as good, and is almost $.50/round cheaper. 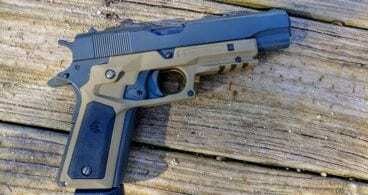 This is what I typically try to buy if I’m looking for some casual range time on the longer firing lines. For hunting, I like the old standby of Remington’s 140gr Core-Lokt ammo. I’ve taken several deer with this bullet, including a nice eight point this year. Of course, the best 6.5mm Creedmoor ammo is going to be the ammo you load yourself. While reloading is a fairly intensive process, there’s no substitute for a round tuned to your specific rifle. There’s a reason 90% or more of precision rifle shooters load their own ammo. That about does it for 6.5mm Creedmoor. It truly is a round that has proven itself in the field, and on the field of competition. If you’re looking for a well-supported long-range round, with lots of ammo and rifle options, the 6.5mm Creedmoor may very well be what you’re searching for. It has the power and velocity to hit the target every time, and it has the match medals to prove it. You’ll find a much clearer round than anything used in war-time eras gone by, so grab a Creedmoor with confidence and shoot straight. 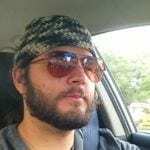 Matthew Collins is an active contributor here at GunBacker. He’s enjoys both competitive shooting and gunsmithing. When you don’t see him at the range, you can catch him on Instagram and other gun related websites. 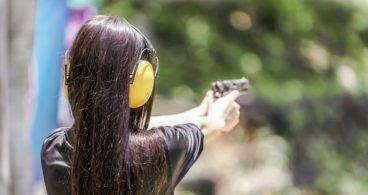 The latest firearms reviews, gear reviews and safe shooting tips for responsible gun owners. GunBacker.com is a participant in the Amazon Services LLC Associates Program, an affiliate advertising program designed to provide a means for sites to earn advertising fees by advertising and linking to Amazon.com. © GunBacker. All Rights Reserved 2019.